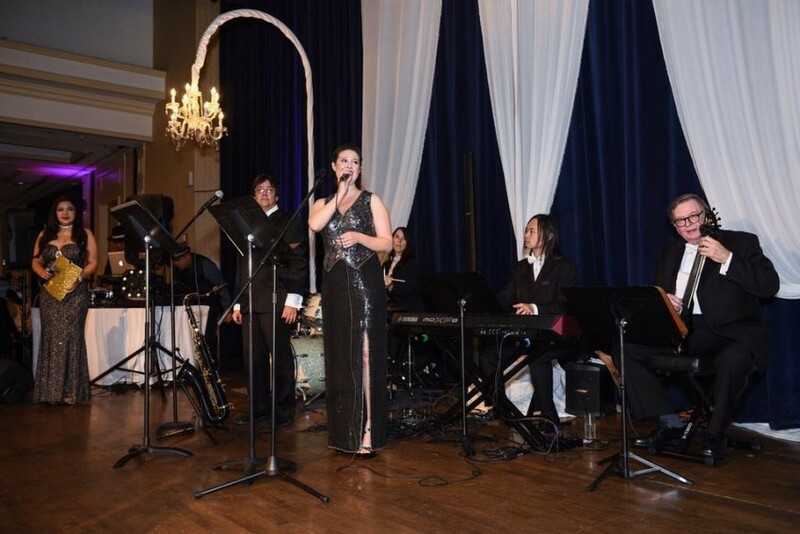 Specializing in jazz standards and bossa nova, Vested Interest will set the tone for your event with sophistication and suavity. 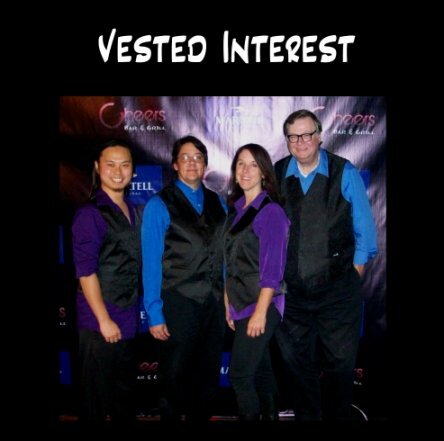 Led by singer and saxophonist Michael Drange, Vested Interest has been performing together since 2010 throughout Southern California. Featuring George Woo on piano, Dave Mulligan on bass and Karen Federoff on drums, Vested Interest has performed over 250 gigs together and will work with you to get just the right music for your occasion. Perfect for an elegant cocktail hour, we can also get your party going with up-tempo swing. . Vested Interest brings timeless songs alive for your event in a way that recorded music just cannot. Vested Interest is based in the San Gabriel Valley, just east of Los Angeles. 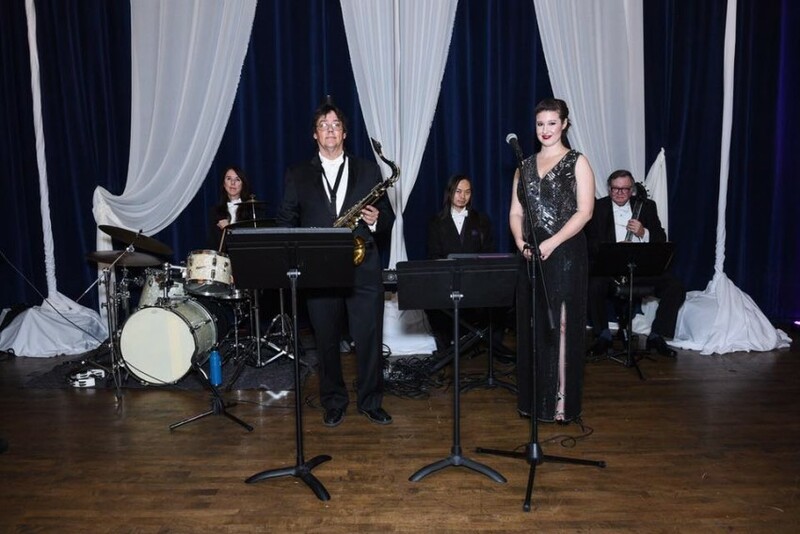 Specializing in jazz standards, swing, bossa nova and pop, the Vested Interest will set the tone for your event with sophistication and suavity. 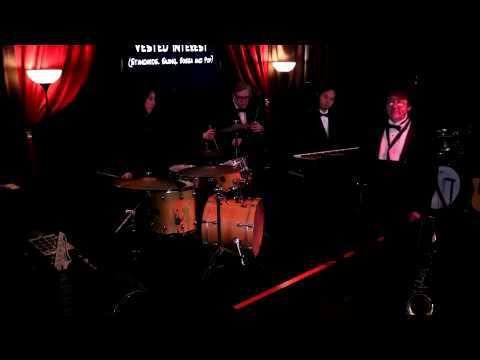 Perfect for an elegant cocktail hour, we can also get your party going with up-tempo swing. Our repertoire includes music by the great American songwriters like, George Gershwin, Cole Porter, Jerome Kern and Harold Arlen as well as international writers such as Carlos Antonio Jobim. These songs, made famous by artists such as Frank Sinatra and Ella Fitzgerald are timelessly kept alive by new artists like Michael Buble'. Vested Interest brings these songs alive for your event in a way that recorded music just cannot. We will work with you to get the music you want for your occasion. Whether at a wedding reception, corporate function or private party, Vested Interest will keep the audience and guests entertained. Music for dancing, dining or anything in between. We know hundreds of songs, but will be happy to learn any special songs, like the first dance or father/daughter, mother/son dances. We want the music to be the least of your worries, whatever the occasion. Led by singer and saxophonist Michael Drange, Vested Interest has been performing together since 2010 throughout Southern California. Featuring George Woo on piano, Dave Mulligan on bass and Karen Federoff on drums, Vested Interest has performed over 300 gigs together and will work with you to get just the right music for your occasion. Here are some of our songs.